The country is witnessing a constant rise in the demand for adventure tourers. The litre class is not left out at all, there are a number of models available from various brands. 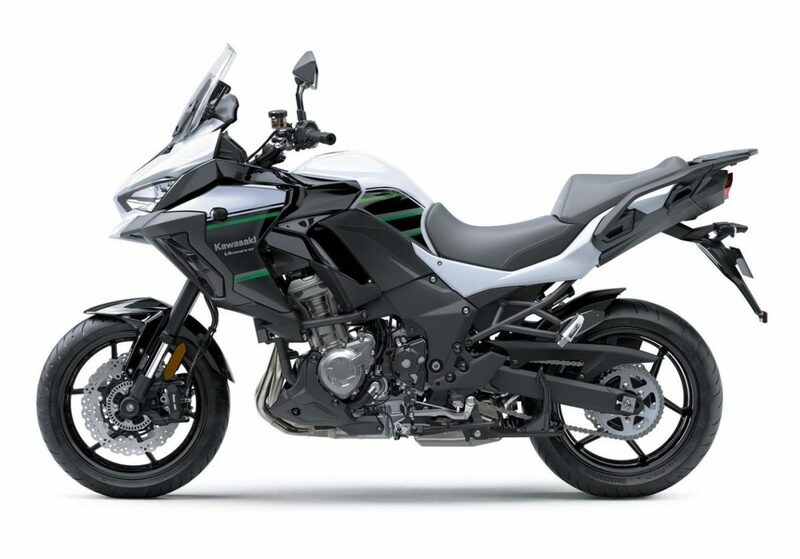 Marking the entry point, in terms of money, would be the new, 2019 Kawasaki Versys 1000, which has been priced at INR 10.69 Lakh. For the new model year, the bike gets a number of updates, including a new look. Power comes from a 1043cc, in-line four-cylinder engine which generates 120 hp and 102 Nm of torque. This same block is also used in the Ninja 1000 sports tourer, but the sports tourer’s engine runs a different tune. As a part of this update, the bike gets a number of new stuff. The list includes LED illumination, a digital console, an adjustable windscreen, ABS, Traction control, assist and slipper clutch and cruise control. Unlike the previous model, this model even offers a power socket as standard, which can provide 40W of maximum power. The ABS module works with an IMU, giving the bike cornering ABS function as well. All of that combined with an upright riding position, offer maximum comfort and the flexibility to perform tight manoeuvres. Braking duties are performed by a set of strong 310 mm discs in the front with radially mounted callipers. At the rear is a 250 mm disc. Kawasaki offers 17-inch alloy wheels at the rear, which contribute to the sporty riding characteristics of this motor. Electronic cruise control will keep the bike gliding at a set speed, offering the rider some relief on a long journey. Talking about a long journey, fuel will not be a problem with a massive 21-litre tank. 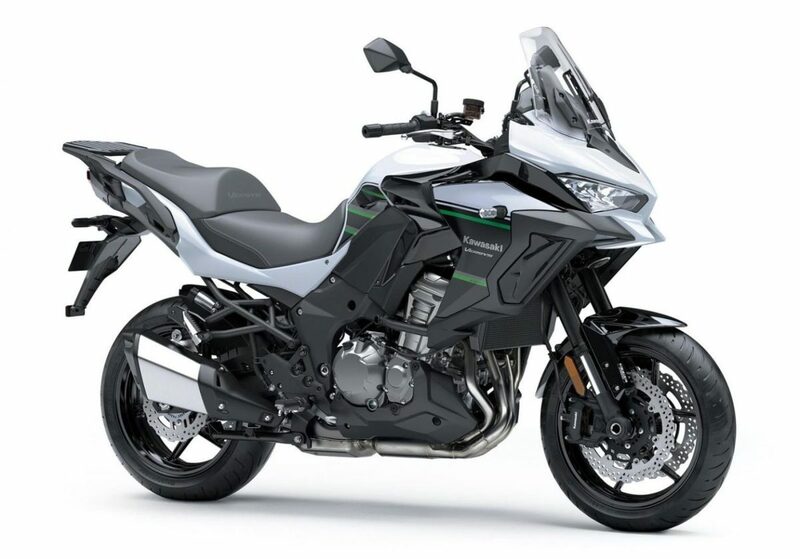 The Versys 1000 would be up against the likes of the Ducati Multistrada 950 and is now available at the nearest Kawasaki dealership near you.